I sought a travel story among the Maya pyramids of Yucatán and caught an incurable bug. Not a biological affliction, but one of the inquisitive type. 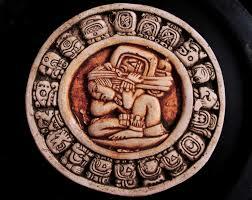 The condition demanded lots of reading about the ancient civilization, and finally a workshop in Maya hieroglyphics. 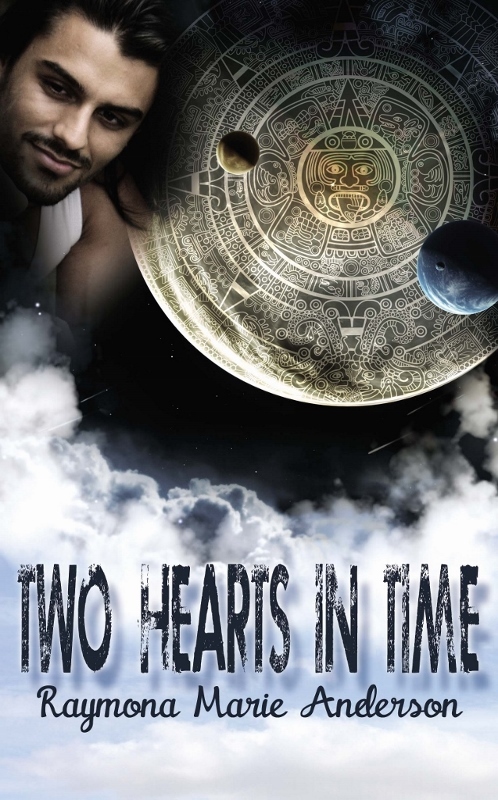 That week at the University of Texas in Austin inspired my novel, Two Hearts in Time. I learned just enough about decipherment to give my heroine a career in that field and get her into trouble in a ruined pyramid. Imagination took flight with a time travel element sure to make real Mayanists roll their eyes. Sonrisa works with some rare carved glyphs that open a time portal. Thank goodness I didn’t have to get too technical with how this happens–the ancient civilization believed time moved in circles. An artist’s rendition of one of the culture’s three separate time counting rounds appears below. The longest period they tracked was about 400 years, after which they believed one world ended and a new one began. Now, I didn’t want my heroine exposed to the rigors of life among the Maya in say, the 6th century, so I dropped her into 1898, and into the arms of a tomb looter. Epigraphers (the ten dollar name for Sonrisa’s profession) dislike those guys a lot because their digging damages inscriptions before they can be studied. You can imagine my heroine’s initial reaction to Miguel’s looting.